G.T.C. General Trading Company Ltd., is engaged in automationFood industry, packaging materials and packaging machines. we give service for all areas and sectors in the Israeli market. 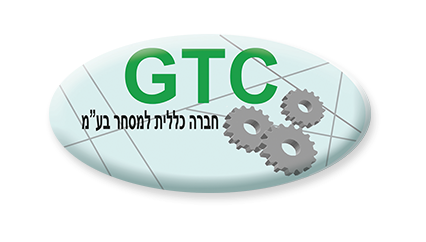 GTC was established in 1976, by two partners - Eithan Rochman and Nathan Lerman. On 1995 GTC was bought entirely by Ethan Rochman (a veteran of the industry) who ever since serves as director of the company. In the company there are about sixty five (65) employees including eight(8) sales people and four(4) technicians providing nationwide service.The company is financially profitable, this financial strong position allows it to move, grow and expand its customer base which today counts 1500 customers.The company warehouses and offices are sitting on real estate of approximately 6,000 meters, this area function as a distribution center as well. GTC company specialized ability to choose from a wide selection the right product that best suites the customer needs. 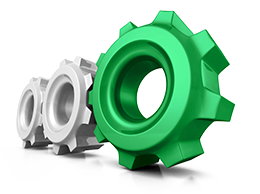 GTC Company believes in personal service, every customer has an agent that specializes in the customer needs in machinery and products. 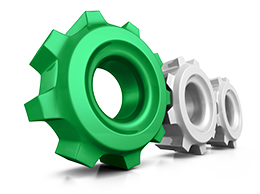 GTC's logistical layout enables fast response to our customers whether it is ordering materials or technical service. Materials sold by the company on regularly inventories are:PVC rolls (plastic wrap), vacuum bags and vacuum shrink bags, Stretch for wrapping pallets, PVC shrink rolls, Polyolefin, aluminum foil, aluminum trays, plastic trays, knives, Clipper, gloves, stainless steel scissors for food and skewers . The company holds certification on quality of materials both in Europe and Israel Standards Institute, majority of the company suppliers have ISO 9000.